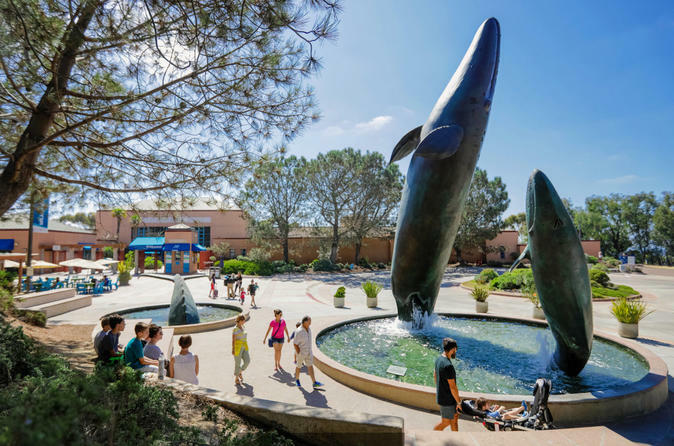 As the public outreach center for for the renowned Scripps Institution of Oceanography, Birch Aquarium brings guests into the exciting world of cutting-edge research. Explore interactive exhibits and come face to face exciting creatures including a rescued Loggerhead Sea Turtle, Leopard Sharks and Seahorses. Don’t miss the Dive Show in the two-story Giant Kelp Forest or the outdoor touch pools that feature stunning ocean views. 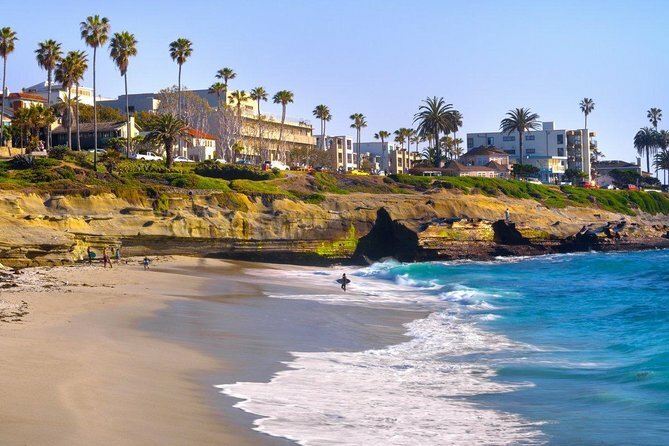 Come cruise down the coastline on an electric bike on this Cali dreaming tour! The perfect tour if you love those beautiful California beaches. See wonderful wildlife, the historic surf spots, and the best ocean views in San Diego. This tour is fantastic for groups with less-experienced riders! The best way to really know and enjoy a place is definitely by bike. You will enjoy the best experience as you are taken to the best routes in this beautiful area. This is a unique VIP bike experience for those who love the two wheel lifestyle. Your bike is customized according to the level of the group in order to always give a little bit of a challenge.